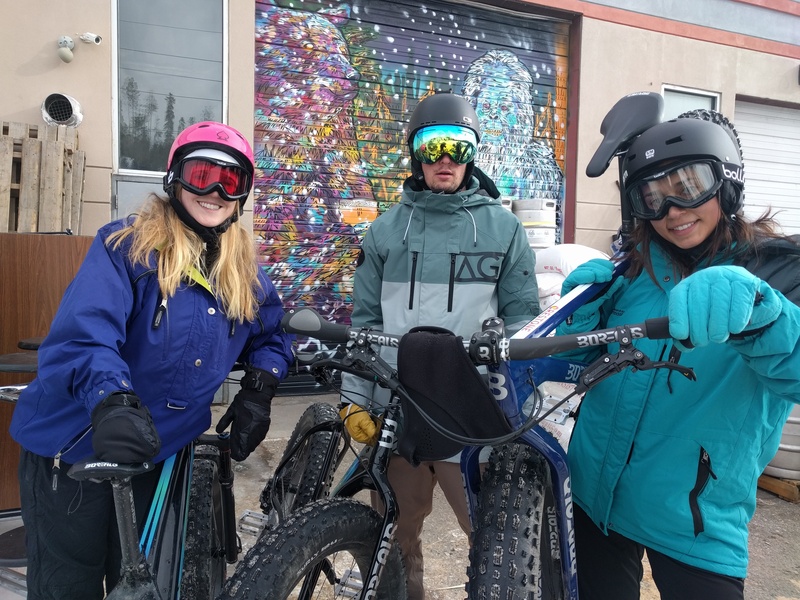 Ridden first opened in 2011 as a gear consignment shop but has evolved over the years and in addition to consignment now offers top-to-bottom ski + snowboard rentals, retail gear and Fat Bike Tours led by a local. Ridden is the quintessential one-stop-shop. 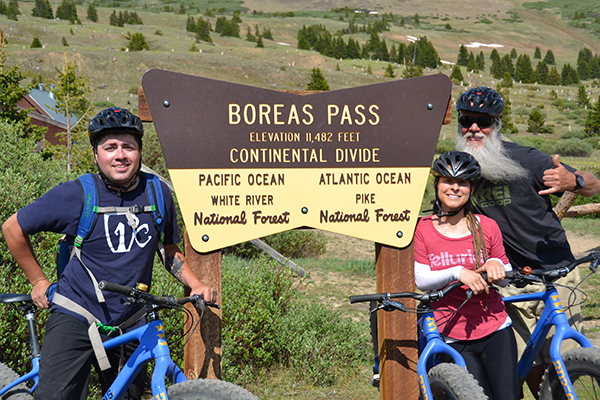 We take pride in offering outstanding customer service in the shop and on the bike tours. Our goal is to ensure you have a unique and fulfilling experience that you'll reflect upon for years to come. 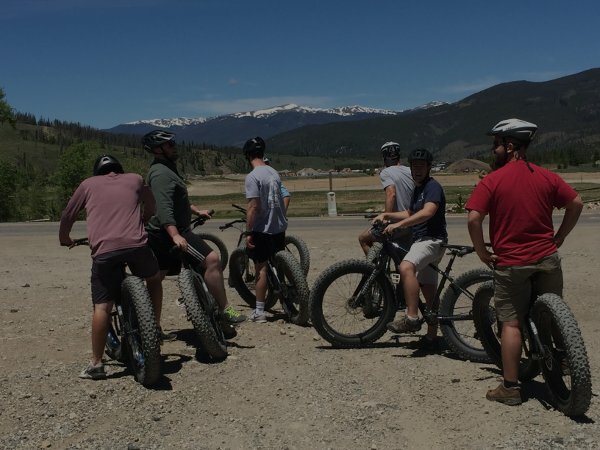 After your first visit you'll feel like you've made new friends in Breckenridge. 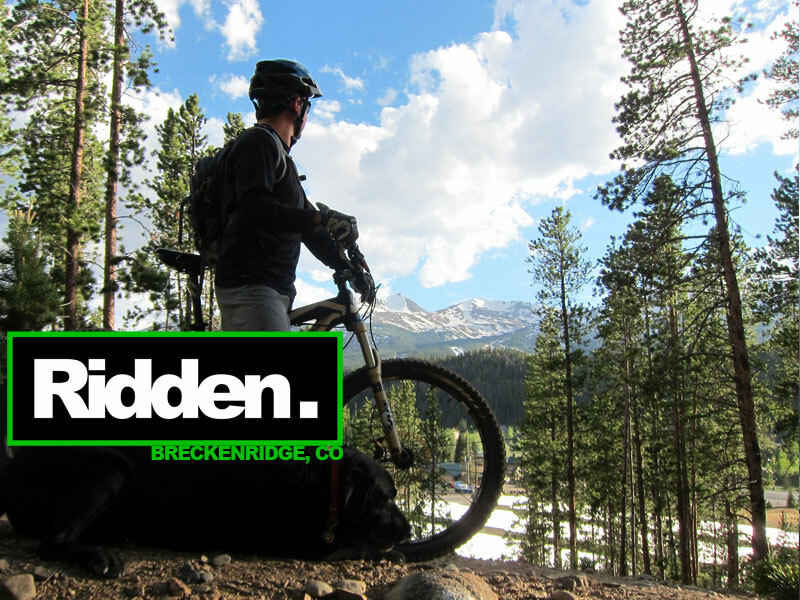 Robert moved to Breckenridge Colorado in 2009 to follow his passion for the outdoors. While in Colorado Robert contributed to the hospitality industry as a software engineer at Copper Mountain Ski Resort and Breckenridge Grand Vacations. After forgetting his goggles while on a local skiing excursion Robert was turned upside down shaken down for his lunch money over a new pair of goggles at a local resort owned shop. 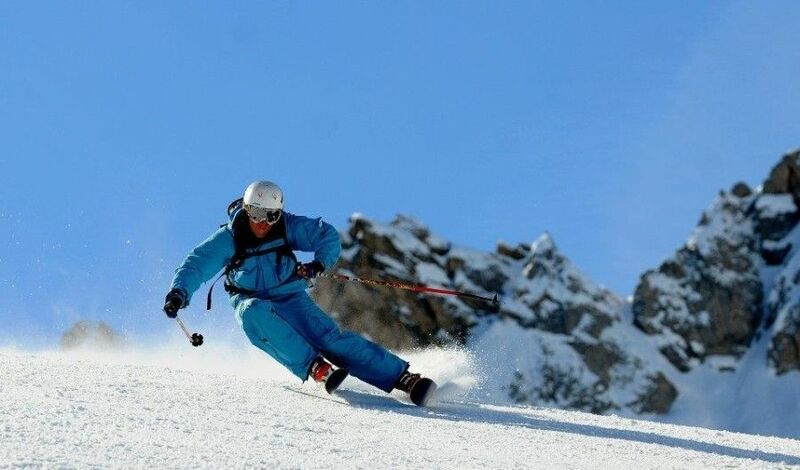 Mid-shakedown, he quickly realized the expense related to winter sports and saw an opportunity for selling used ski and snowboard gear at affordable prices. 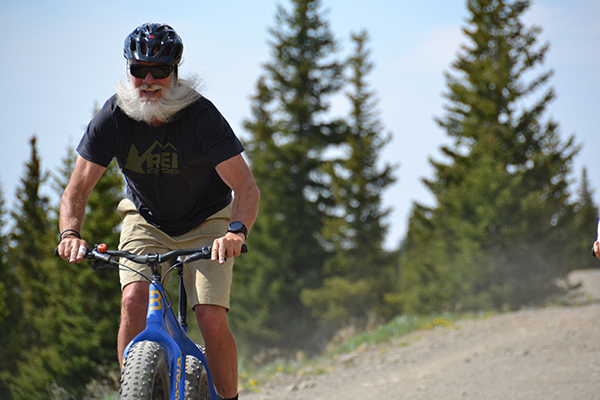 Shortly thereafter Robert opened Ridden in Breckenridge, CO with the goal of making the sport more accessible. 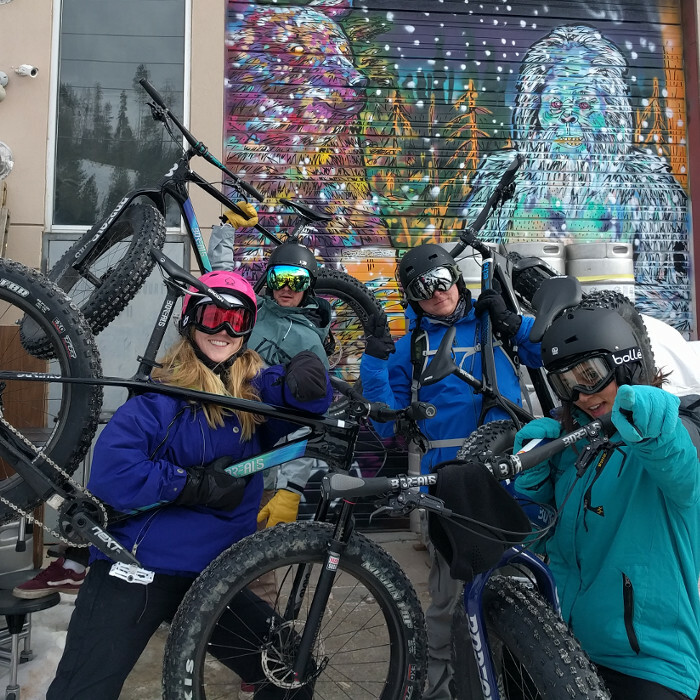 The team at Ridden is a group of experienced skiers, snowboarders, bikers and lovers of all things outdoors. 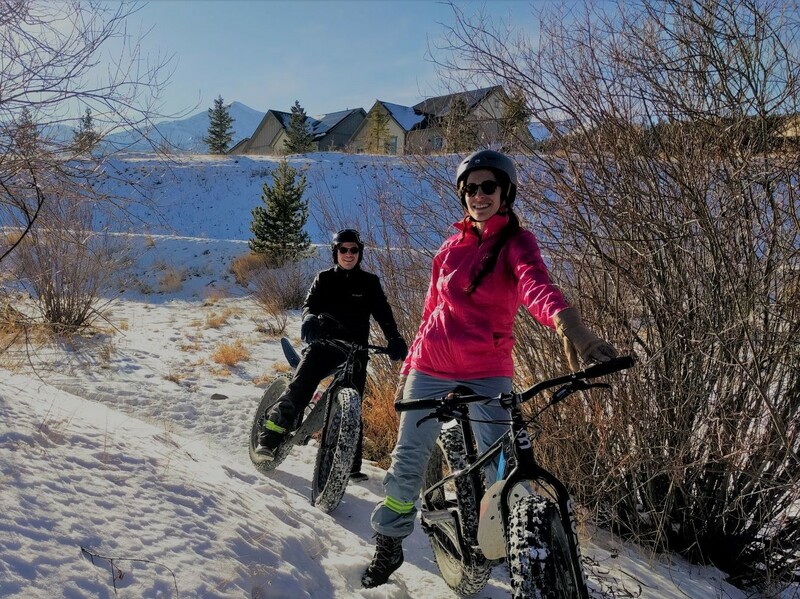 With the Ridden team you don't just get a friendly smile, you'll be talking to an expert who will not only help you select the proper gear for your experience level they'll go above and beyond to ensure your Breckenridge experience is unforgettable. 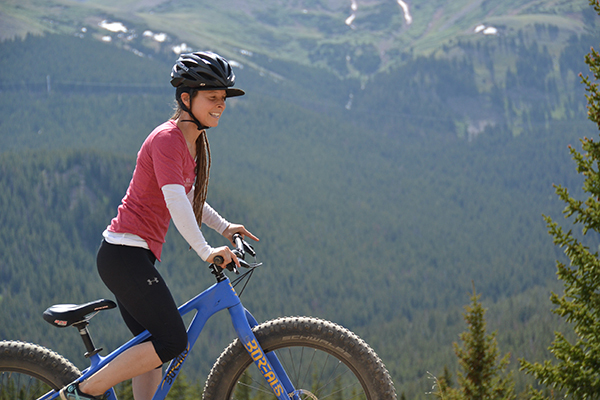 Enjoy effortless cycling and expansive scenic views on the Boreas Pass Scenic Biking Shuttle. 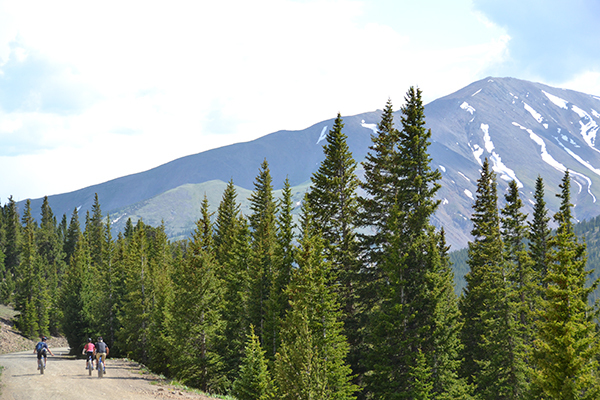 Boreas Pass Scenic shuttle allows you to stay in Breckenridge and not waste your valuable vacation time driving. Rent a high performance hardtail GT mountain bike or comfortable path cruiser for 1 hour. Explore the county trail systems or just cruise the town. 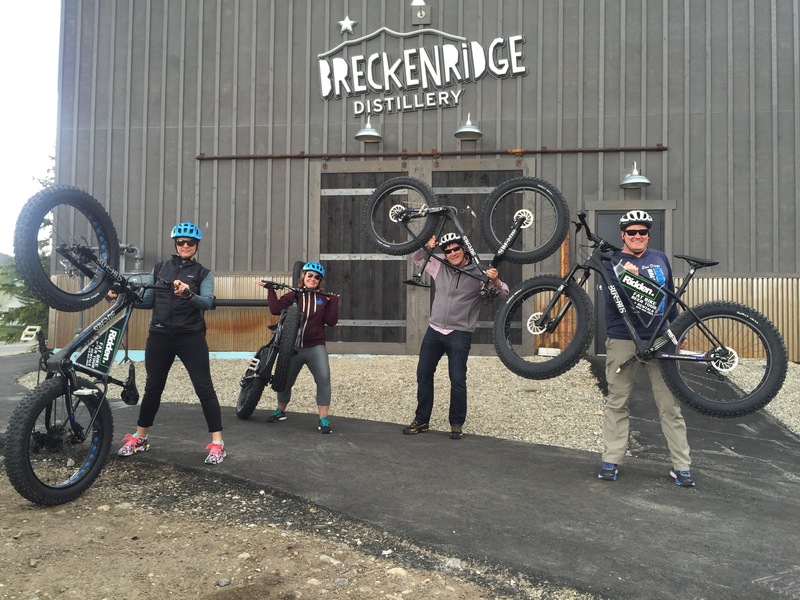 Bike the Breck way! Stay protected! Ridden rents brand name helmet and goggle packages. Rent top of the line outtwear as a package or ala carte. Perfect for visitors that want to travel light or experienced a luggage snaffu while traveling to Colorado. 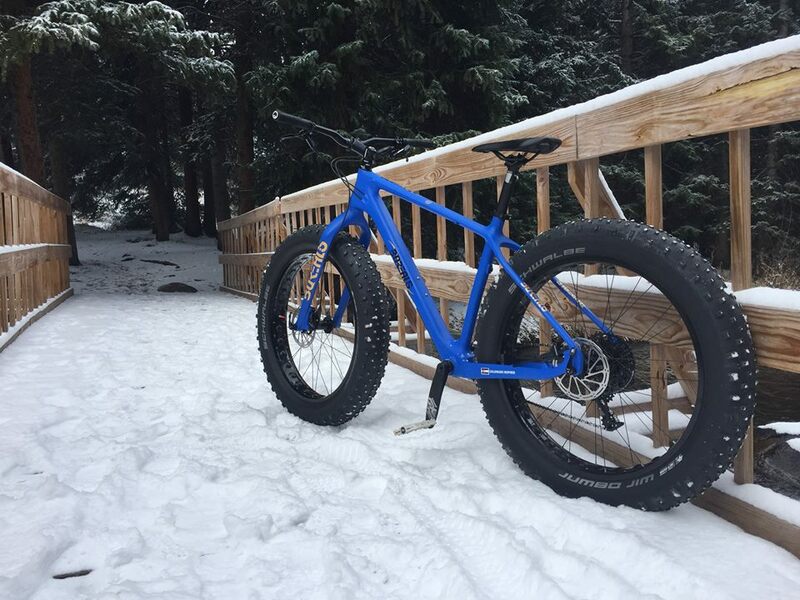 Regardless if you need just once piece or a total kit, Ridden has you covered. 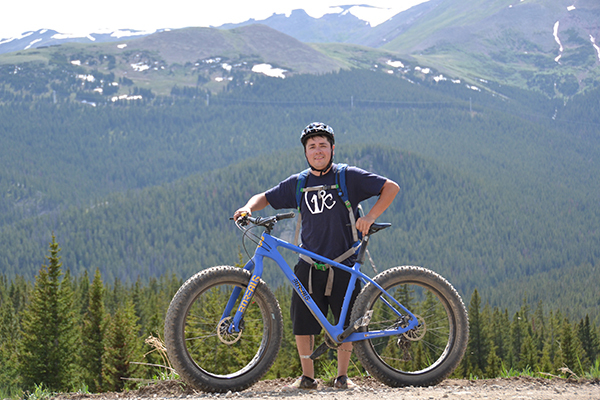 Come ride with us for a 1 or 2 hour mountain biking adventure! 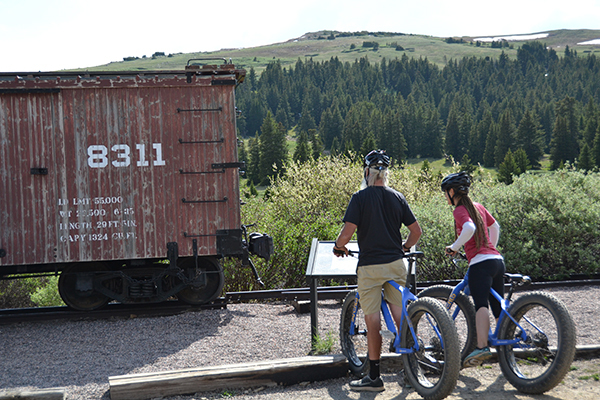 See relics from Breckenridge's rich mining history and learn to safely navigate the town trail system. 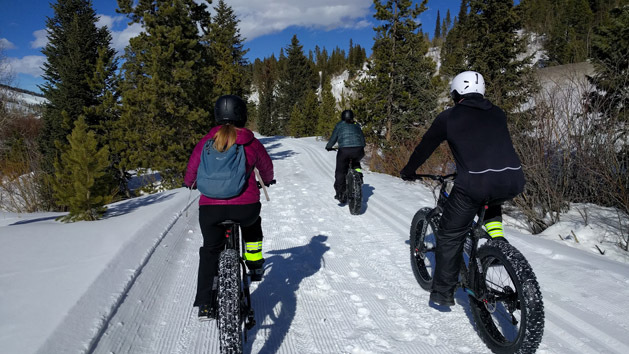 This is an intermediate mountain biking ride that will encounter quick moderate hill climbs, irregular natural surfaces and other natural challenges. Our guides tailor experiences for each group. Our bikes come stock with flat pedals. Please bring your own shoe's and pedals if you prefer. 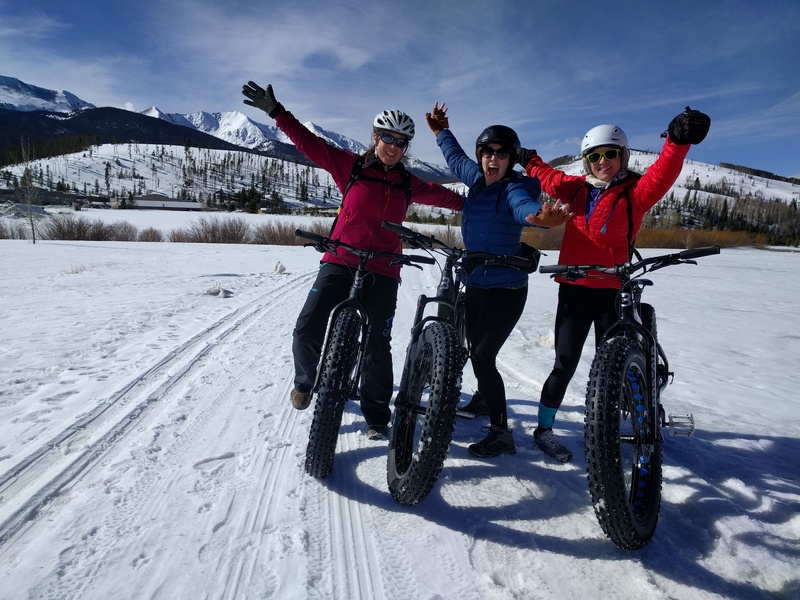 Bike rental, helmet and guide fees are all included. Please bring your own water bottle. Water bottles are available for purchase at the shop. Skis running slow? Edges slipping? Let the tuning techs at Ridden in Breckenridge improve your ride and extend the life of your skis. 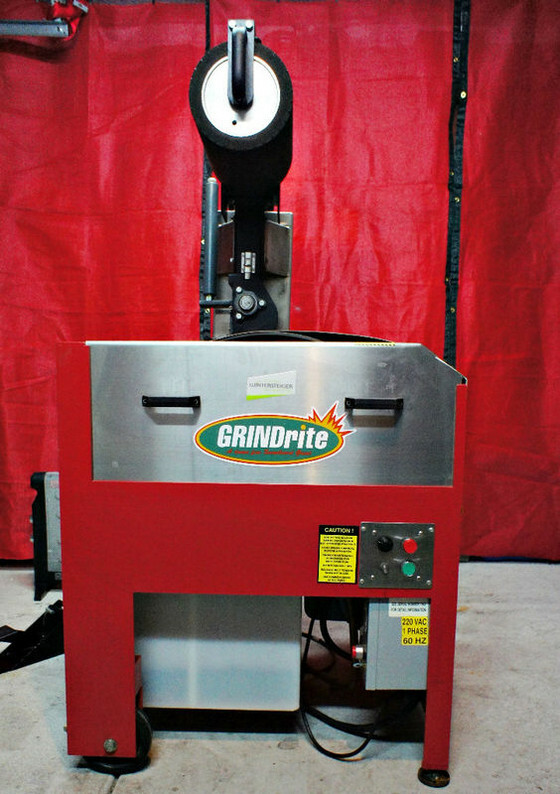 Our tuning packages range from simple edge sharpening and hot wax to full base grinds and p-tex base repair. Most tunes can be done same day, however overnight service is available for your convenience if you just want to pick your skis up on the way to the slope the next morning. 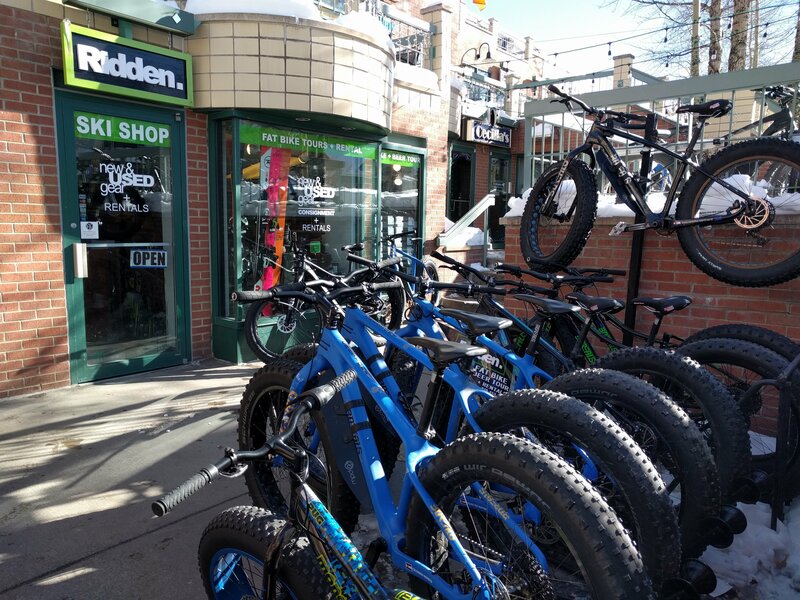 Ridden is located at 520 S. Main Street in Breckenridge Colorado. Parking is available in the rear of the La Cima Mall off of Ridge Street. 20% discount is only valid when purchasing online. 20% discount is not offered in-store.